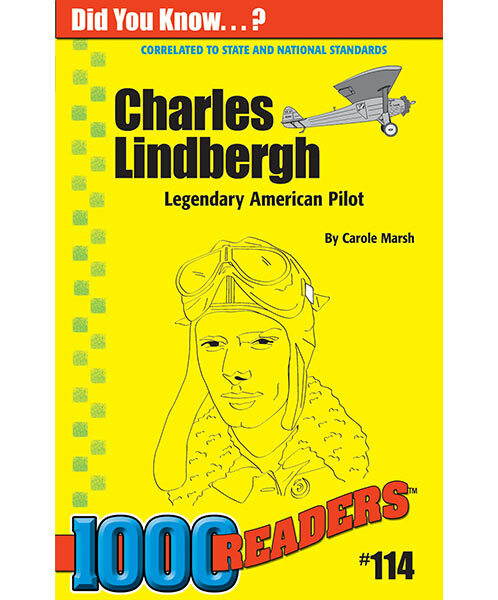 Charles Lindbergh is one of America's most famous pilots. He broke records left and right! Charles was a talented pilot, but he was also an author, inventor, and environmentalist.  Keep reading to find out more about the exciting life of "Lone Eagle" Charles Lindbergh! These popular readers include easy-to-read information, fun facts and trivia, humor, activities and a whole lot more. They are great for ages 7-12 (grades 2-6), because although simple, these readers have substance and really engage kids with their stories. They are great for social studies, meeting state and national curriculum standards, individual and group reading programs, centers, library programs, and have many other terrific educational uses. Get the Answer Key for the Quizzes!